If only life were a little more like a video game, we could hurt ourselves and watch health bars shrink but then rejuvenate when we picked up floating hearts, or we could increase achievement points by learning a new skill and upgrading our wooden sword to an Anointed Saber, or whatever they call them in fantasy games these days. Maybe our lives will just always be more boring than the video games, that’s why they exist, I suppose. 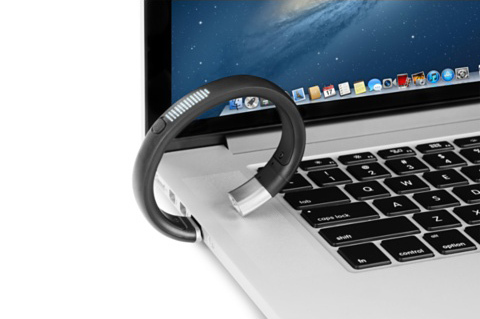 But together, Nike and Apple have created something that simulates a little bit of the video game world in our own. 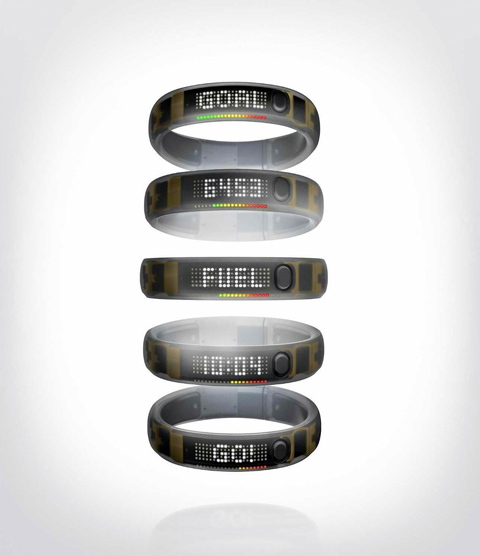 The Nike+ Fuel Band is a watch-like device that tracks your daily activities. 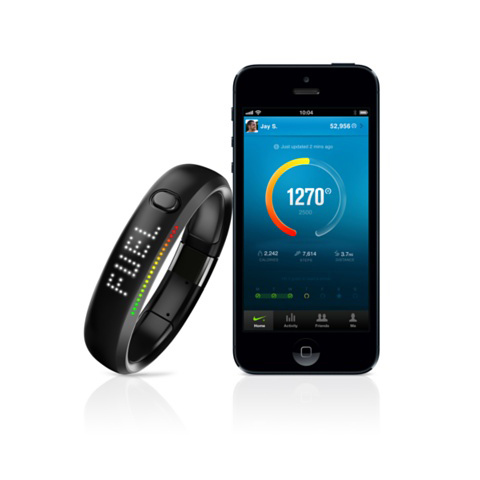 Observe how many calories you burn, the amount of steps you take, and the distance you’ve walked with the band and the Nike+ Fuel iOS app. If you set a specific goal, the band will fluctuate between a red to green scale that shows you how close you are to the achievement. And yes, there are achievements. Get on a streak, and receive a reward. 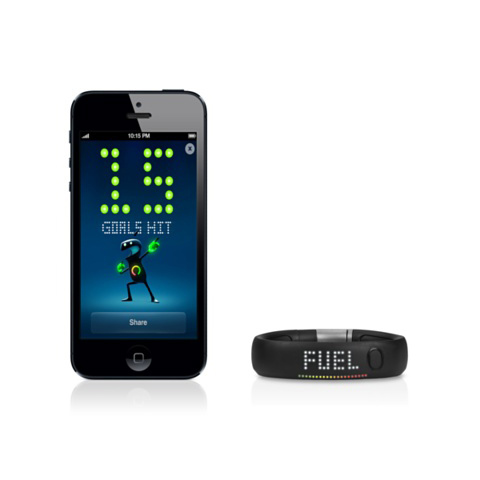 While I still wish for a little cut-scene in which the camera spun 360 degrees while I jumped up with a gold star in hand, the Nike+ will do for now, and it’s a great attempt to add a techie twist to our lives.